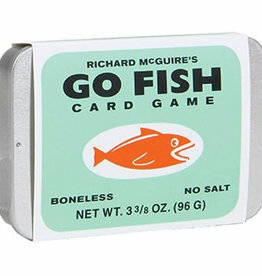 Fans of beloved illustrator Richard McGuire will delight in this 25th-anniversary deluxe reissue of his iconic Go Fish card game. 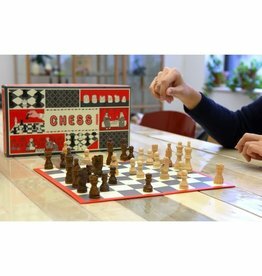 Chess is a two-player abstract strategy game believed to originate in 6th century India. 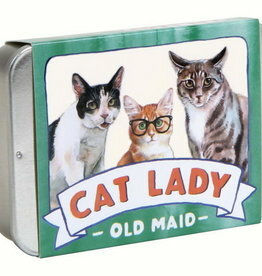 No Old Maids here! 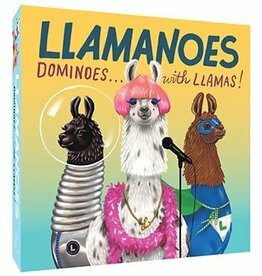 This thoroughly modern twist on the classic card game has players of all ages racing to end up as the awesome Cat Lady. 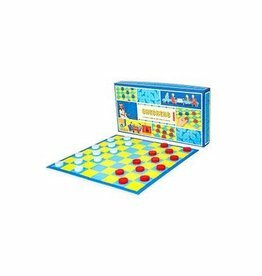 Checkers is a strategy game dated back to ancient Egypt. This two player game captures pieces by jumping over them.